Super creative, but the delivery drags a little. At least as far as the first season goes. Best if listened to on 1.5 speed. The worst thing about the whole production is the weather segment. This is 100% my favorite podcast. I started listening to it when I was 13 (18 now) and it helped me accept that Iâm gay. I started feeling comfortable with my sexuality, and honestly? Night Valeâs acceptance of Cecil (and a LOT of other citizens) made me start accepting myself.I have Night Vale to thank for my girlfriend, haha. Thanks for the confidence you guys gave me. However, I hate how Cecil says barista. So much. I need him to say it bah-ree-stah or I will cry. Please, good sir, BAH-REE-STAH. I love you and everything you do and who you are as a person, but god. God. Itâs not bewrista. Please.Anyways, 5 stars. TL;DR Iâm super gay thanks to NV and I want to die every time Cecil says barista. listening to this podcast is anything but a boondoggle. in all honesty, I wish I could drink orange milk and tell dirty jokes about the moon, or maybe even walk by the dog park in fear that hooded figures will abduct me. or going to arbyâs and seeing a mighty glow cloud hovering above. sadly, that is not our reality, but nightvale. 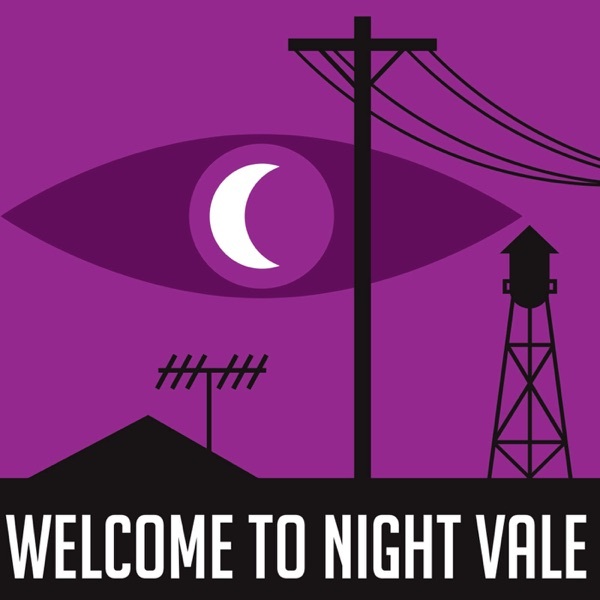 a delicious podcast about the weird phenomena that happens in nightvale. and now, the weather. This sometimes deep, always exciting Podcast is truly one of a kind and always something I look forward to listening to. Itâs perfect for before bed, during morning commutes, and everything in between. Love this podcast! My sister and I listen to it all of the time. It really helps me write too. why does cecil know about fanfiction.